This species is identified by a darker collar behind the head has a colouring of silver-chrome and a blue-green sheen. The lower pectoral fin extends approximately half-way the length of the fish. Tarakihi are more numerous on each of the South Island coasts and the lower part of the North Islands east coast, but are quite common right around New Zealand. 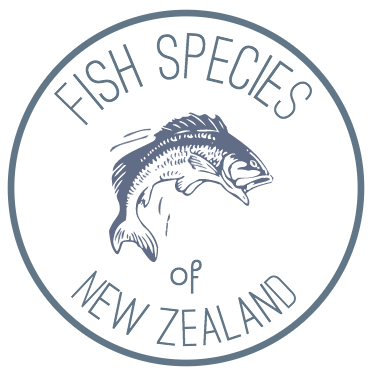 A popular eating fish, the Tarakihi has tasty fillets which can be served in a variety of ways.